I just finished listening to My Lady Jane in audiobook format. Loved it! At the onset I feared I would annoyed by the fantasy aspect, but it was woven skillfully into the story. The reader, Katherine Kellgren, did an excellent job with the different voices and dialects, and was consistent throughout the book. I have to say I’m waiting anxiously for the next installment of the Lady Jane series by Cynthia Hand, and will also be on the look out for other titles read by Kellgren! 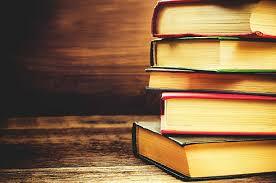 The reader of an audio book makes a huge difference! 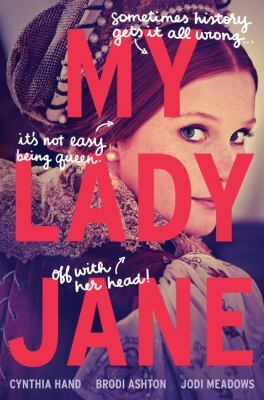 I’m happy to hear that “My Lady Jane” was so well done on audio. I don’t listen to many audio books but I’ll probably make an exception for this one! Thanks for reading along!